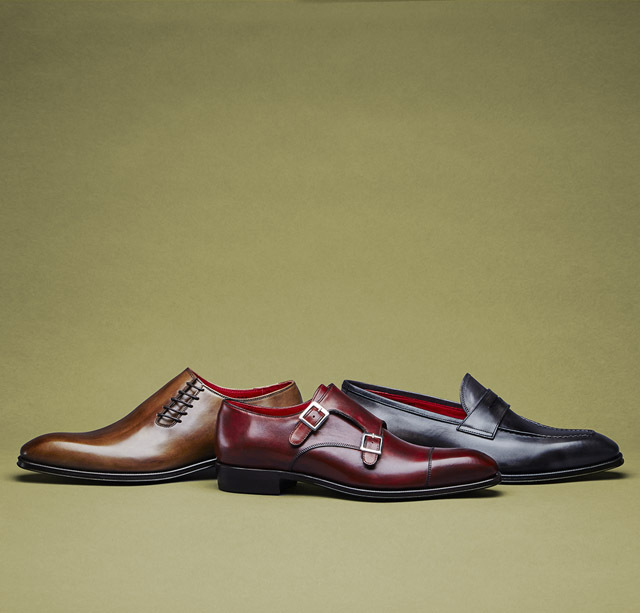 Dafino is the brand produced in Italy's Marche Region, known as a home of high quality shoes. The shoes are made by a small family-owned maker, Almas, also known for its craftsmanship based on tradition mixed with innovation. Based on carefully chosen materials, they make simple but elegant Italian shoes with antique hand-finishing and pitched heels.